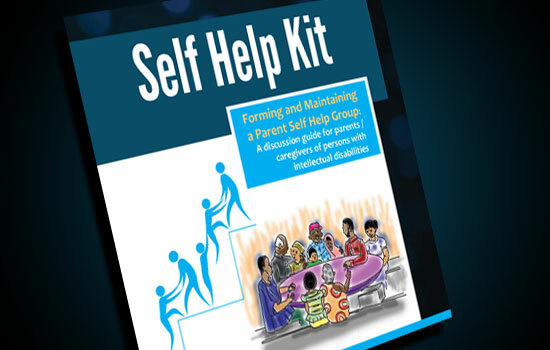 Inclusion Ghana is happy to announce the publication of a new resource developed for parents of persons with intellectual disabilities, the Self-Help Kit. A core intervention of Inclusion Ghana is the development and support of parent self help groups as a means of ensuring parents support each other and also undertake community based projects such as shared income generation projects, social activities and advocacy. 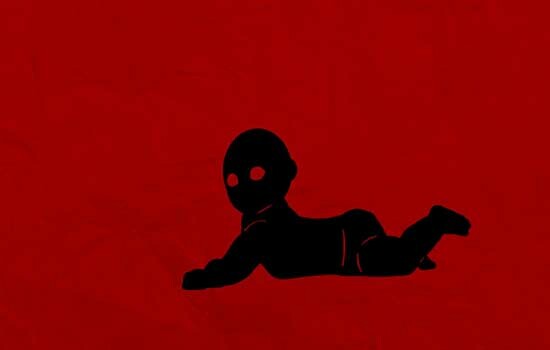 These groups are an important way of ensuring parents in all corners of Ghana feel stronger and able to bring their children out of the shadows and access information about how to provide support to their children. This new resource has been designed to bring to light to parents the benefits of joining a parent self-help group as well as ensuring involvement in the group is meaningful and valuable for participants. The Self Help Kit is now available for download in the Brochures and Factsheets section under Resources. Inclusion Ghana has focused extensively on the right to health care and you will be able to see our latest intervention in health facilities across Ghana. 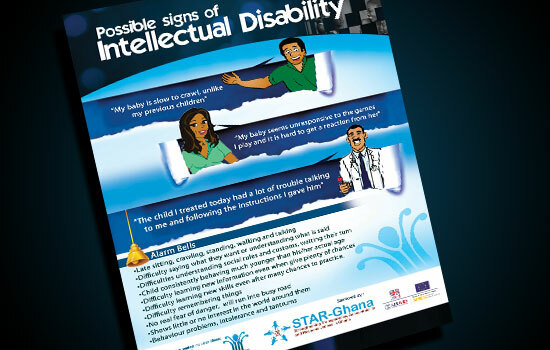 Combining feedback from over 300 health professionals, parents and persons with ID, Inclusion Ghana has designed 5 posters and factsheets designed to educate both health professionals and the general public on intellectual disabilities. This is in direct response to our research findings that health professionals often had limited knowledge about intellectual disabilities. The posters are also designed to address the discrimination persons with ID face from other patients at the health facilities by explaining who persons with ID are and the causes. We are excited to see our colourful and informative posters being distributed to health facilities across Ghana. The posters and factsheets are available for download in the Brochures and Factsheets section under Resources. 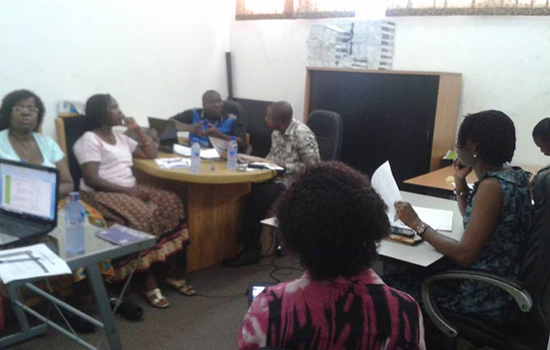 Inclusion Ghana has completed its final training of health professionals as part of the Access to Health Care Project for Persons with Intellectual Disabilities funded by Star Ghana. Over the past few months more than 300 health professionals have been trained on improving health care delivery to persons with intellectual disabilities. This included training on early identification of Intellectual Disability and how to improve communication with persons with ID. 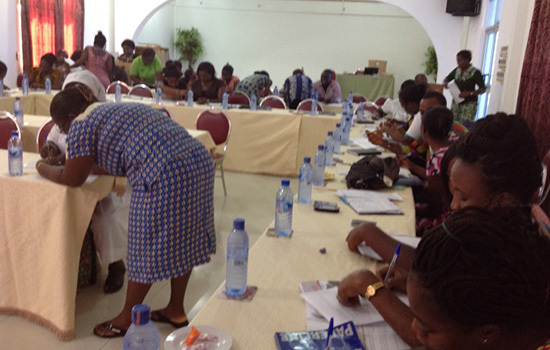 While this is the final training, Inclusion Ghana has received overwhelming feedback about the importance of this training, we hope to bring it to more health professionals across Ghana. It is our vision that all existing and future health professionals receive this training to ensure the stigma is broken down and so that persons with ID enjoy their right to health care. Inclusion Ghana is excited to announce that we have received a grant from STAR-Ghana to work towards the long term sustainability of Inclusion Ghana and its network. This grant will cover several exciting initiatives within our network, including the development of our strategic plan, fundraising strategy, capacity building of our member organizations and leadership training for persons with intellectual disabilities to become self-advocates. Inclusion Ghana has developed significantly over the last three years and we are looking forward to the opportunity to consolidate our learnings and ensure that our organization is on track to continue our important work in the future. Inclusion Ghana has developed a unique relationship with the Utah Valley University. Students in the Digital Media class have developed a series of radio messages and a video animation, which canvass the issues faced by persons with intellectual disabilities and their families in Ghana. This international collaboration is our first with Utah Valley University and we are impressed with the quality of their work and their commitment to social justice issues in Ghana. Listen out for the radio messages which will be soon hitting the airwaves! For those outside of Ghana, they can also be found on our website.